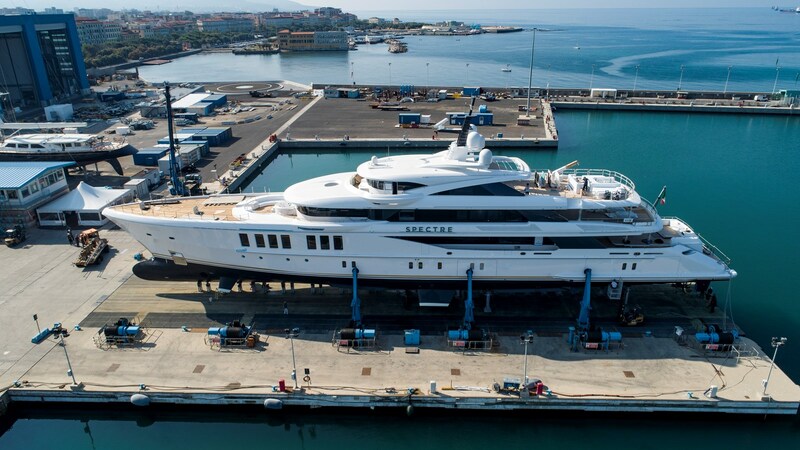 Brand new, with imminent delivery, SPECTRE is the latest superyacht masterpiece for one of, if not THE, most prolific and experienced superyacht owners of all time. Available for a new owner from early 2019, SPECTRE’s 12 guests will experience the ultimate luxury superyacht, cruising at up to 21 knots on her twin MTU engines. Featuring a pool, touch & go helipad, elevator to all decks, beach club, spa, gym and an immense master suite with a panoramic view and secluded private jacuzzi deck.